Posted by Admin | August 2, 2015 | Adventure, Open World / Sandbox, RPG, Strategy, Turn-Based. 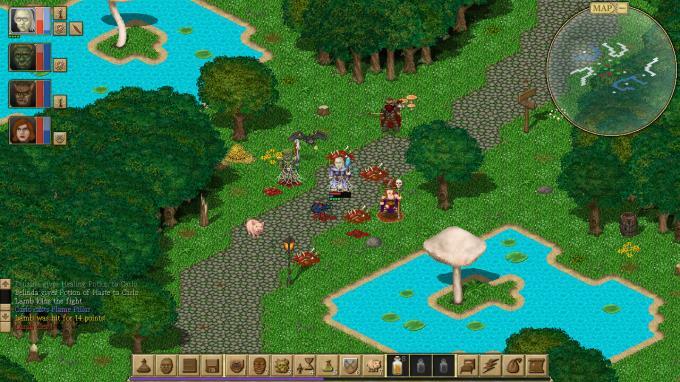 AntharioN Free Download PC Game Cracked in Direct Link and Torrent. 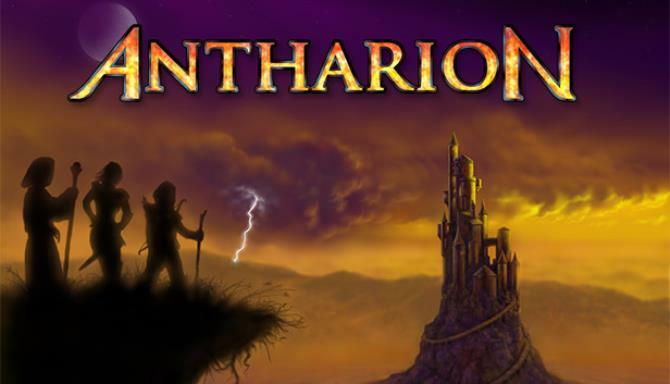 Antharion is an epic old-school fantasy RPG that combines tactical turn-based combat with the freedom of a huge living-breathing open world..
Antharion is an epic old-school fantasy RPG that combines tactical turn-based combat with the freedom of a huge living-breathing open world. You’ll create and customize a party of four: choosing from seven races, nine classes and fifteen skills, before setting out to explore the fully interactive continent of Antharion. Explore dungeons, get thrown in jail, discover hidden passageways, burglarize homes, read books, create potions, become and infamous pickpocket, embark on a journey at sea and discover uncharted islands or persuade NPCs to do your bidding. In Antharion no play style is off limits. Create and fully customize a party of four, choosing from 7 races, 9 classes and 15 skills. Journey through five huge provinces, each with its own environment, history and culture. Experience an open-ended epic storyline where you determine what happens. 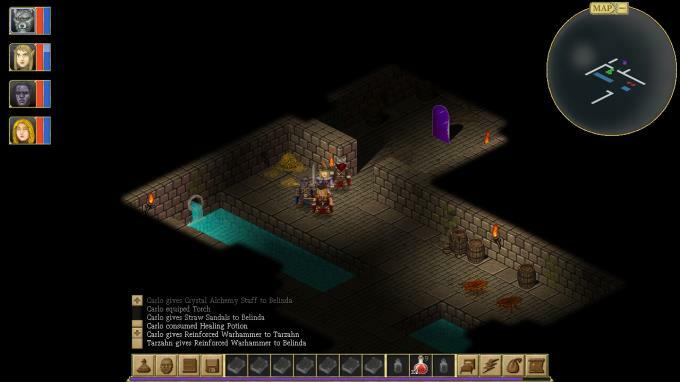 Turn-based tactical combat makes dungeon crawling endlessly satisfying. Explore a huge living-breathing and fully interactive open world. Make choices that matter and affect the world around you. Enjoy total freedom to play however you want.